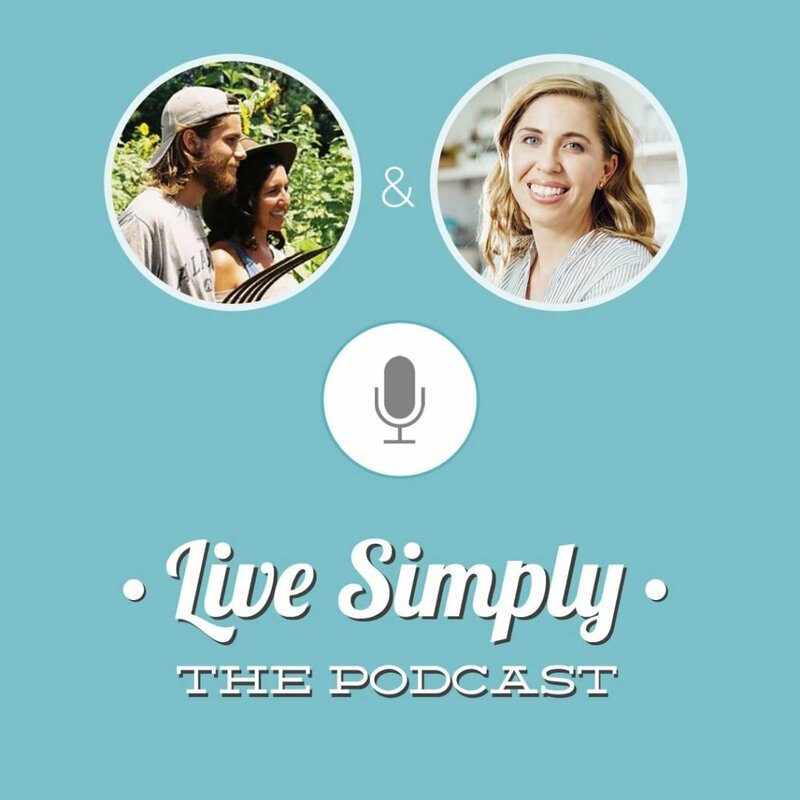 Today, on Live Simply, The Podcast, I talk to Ellen and Cole, from Little Pond Farm. 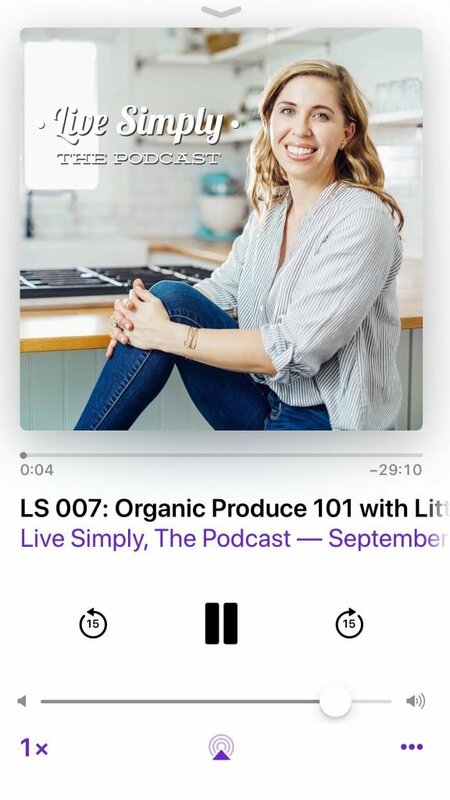 In this episode, Ellen and Cole share what the certified organic seal really means when it comes to produce, if pesticides can be used on organic produce, why organic produce costs more, and also the biggest misconceptions they hear about organic produce and farming. When we recorded this episode, Ellen and Cole were on the farm, which doesn’t have the best connection at times. So there are some hiccups in the audio from time to time. Even with these hiccups, I know you’re going to learn so much from Ellen and Cole. Q1: Tell us about yourself, your story, and what has lead you to where you are today: owning and operating Little Pond Farm. Q2: Tell us about Little Pond Farm. What do you grow, where do you sell produce? Q3: In terms of produce, what does it mean to be certified organic? Q4: You recently became a certified organic farm. What was the process like to become certified organic? Q5: Do organic farmers use pesticides? Q6: What’s the difference between a farm that says it uses organic practices versus a farm that has the USDA certified organic? 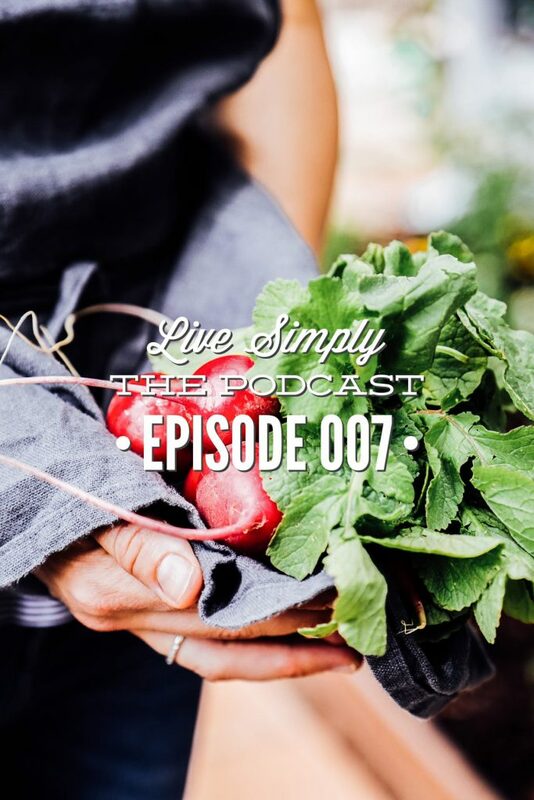 Q7: What is it like to be a small-scale organic farm? What does a typical day/week look like for you? Q8: Why does organic produce sometimes cost more? And does it really cost more than conventional produce? Q9: What’s one of the biggest misconceptions you see (or hear) today about organic produce and/or purchasing from local farms? Q10: What questions should we be asking farms who don’t have the USDA seal of approval to find out if they’re truly using organic practices? 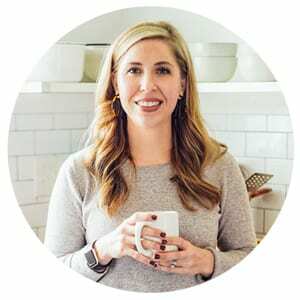 Join me next time, for Episode 008, when I talk to Ellen and Cole about seasonal eating, CSA programs, and finding local produce in your area.